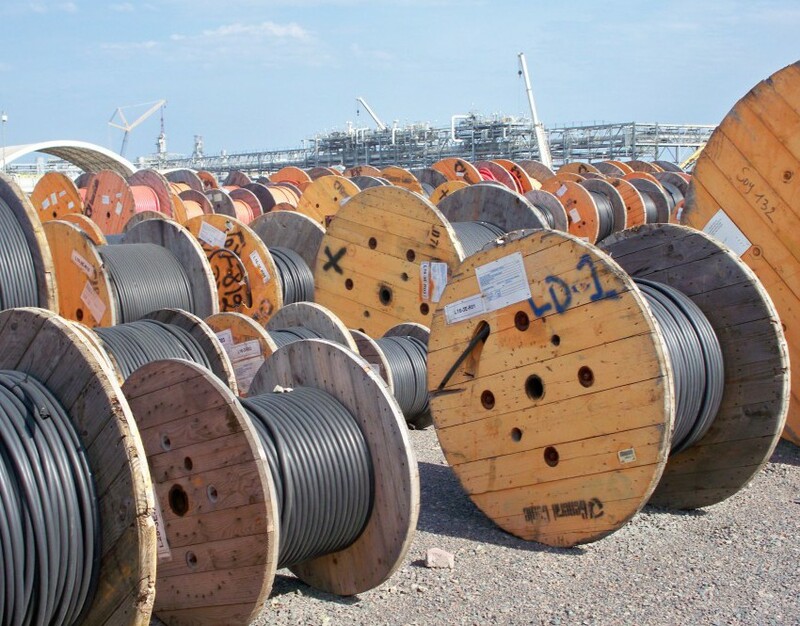 Wholesale Electric Supply’s cable management services minimize cable surplus and extra expenses while increasing field productivity and safety. Dedicated inventory based on longest available master reels. Cable purchased in advance of actual need and invoiced to the project only after material is released to field. Tagging of all cable by circuit ID per field release. Exact field measurement of circuit lengths. Real-time, online status of cable circuit numbers and reels lengths.